The job of constructing a bridge is not one to be taken lightly. All bridges need to be secure and stable structures that can withstand the daily loads of traversing traffic, most of which is extremely heavy. Knowing how to build a bridge is no child’s play, and it takes an extremely skilled and experienced engineer to design one well. Additionally, a bridge can take many months, or even years to complete, while requiring massive amounts of manpower. The design of a bridge is important. A bridge has to be built for specific purposes. 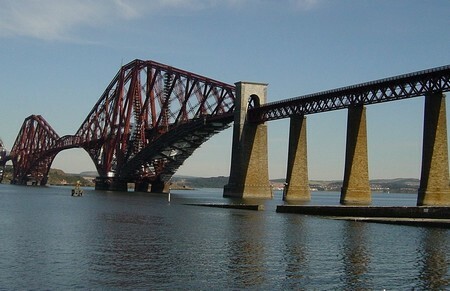 The more common bridge designs are those such as suspension, truss, arch, beam or cable-stayed bridges. 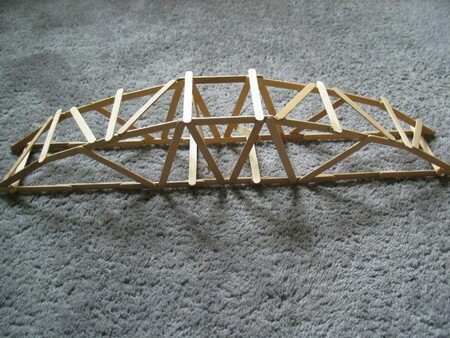 If a bridge only has to span a short distance, then a truss bridge would be an apt design. However, if a bridge is to be built over a watercourse, which can rise drastically depending on the weather, then an arched bridge design would be a better choice. The design of a bridge is only the beginning point in the process of how to build a bridge. As much as the engineer may abhor it, his design has to receive the necessary approval before actual construction work can begin. As for any permanent, large structure, a bridge will need good, solid foundations. Soil may have to be excavated, stabilized and compacted to provide a solid, level surface in which the supports can be placed. At times, the location of the foundations may even need to be filled in and solidified before work can begin, such as with eroded riverbanks. Foundations, or anchors, can comprise poured cement, piling, or both, though it can also depend on the type of bridge that is to be built. Once again, a bridge can be built onsite or have some sections assembled before being shipped to its actual location. In some cases, bridges made from steel are attached to their cement anchors and held together with nuts and bolts. The deck on which a bridge rests is usually made from cement, although some use aluminum. Either way, the deck must be made from dense material that is resistant to rust or corrosion, whether by elements from the weather or from traffic. Once the bridge has been constructed, it will need to be paved to provide a smooth surface on which to travel. While paving can be carried out with commercial paving machines, the local government in the region which the bridge is being built may provide funding for this aspect of the project. Subsequently, the new structure is ready to be used.